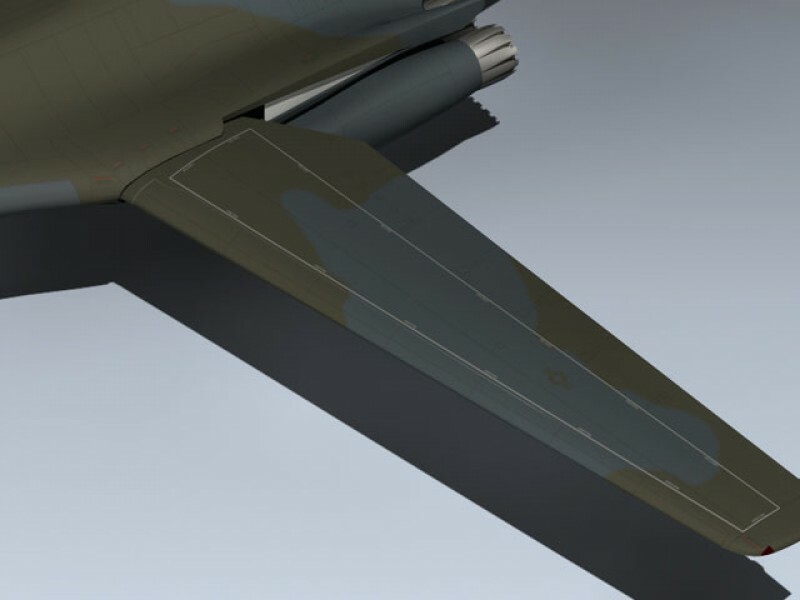 Features an extremely detailed exterior. 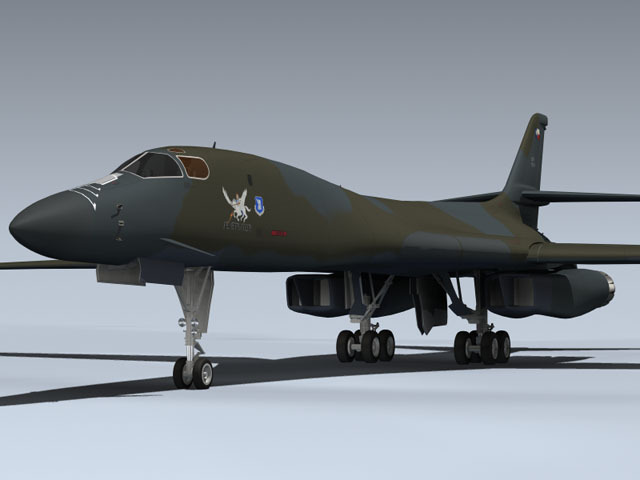 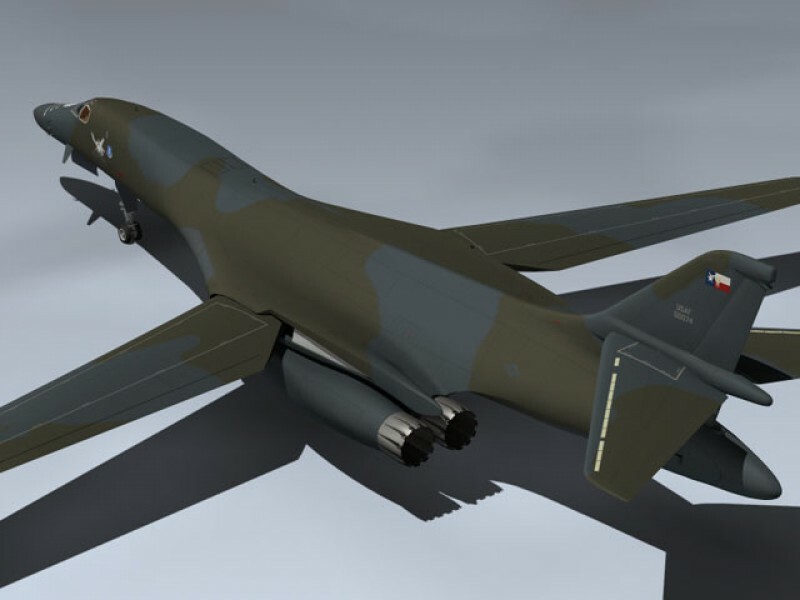 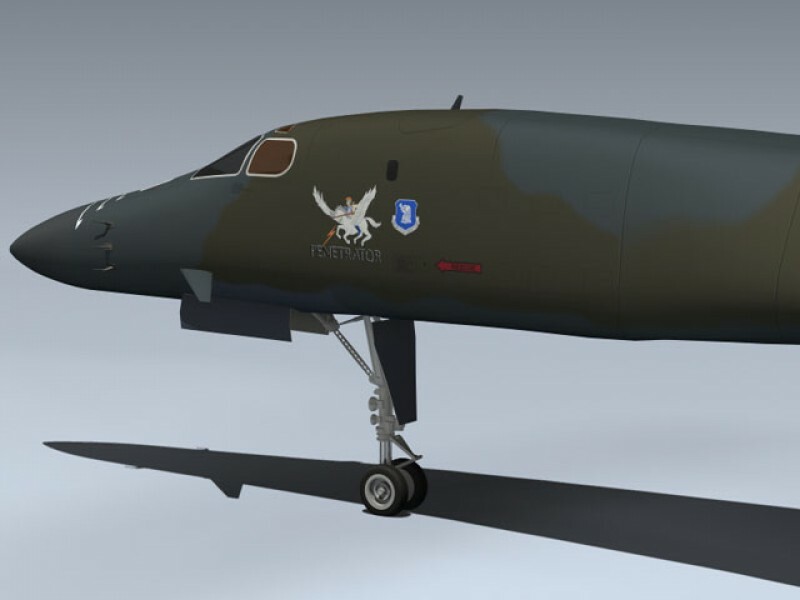 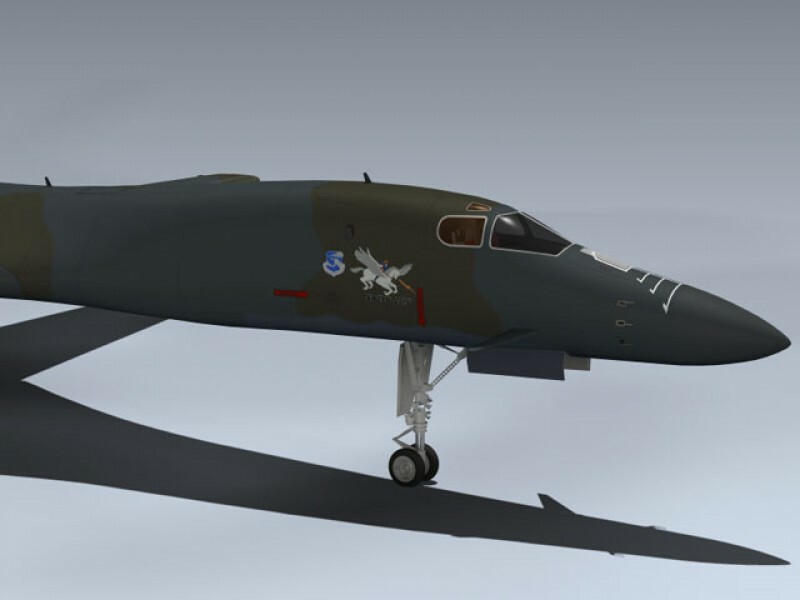 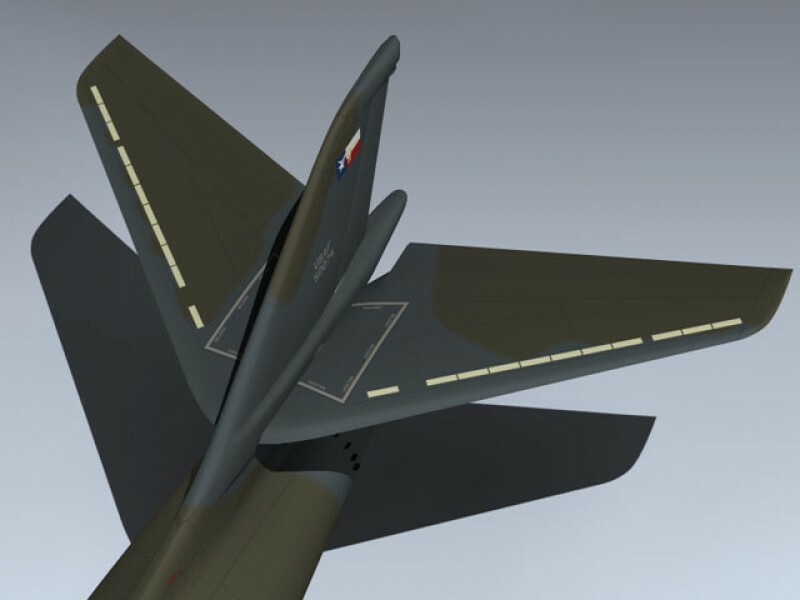 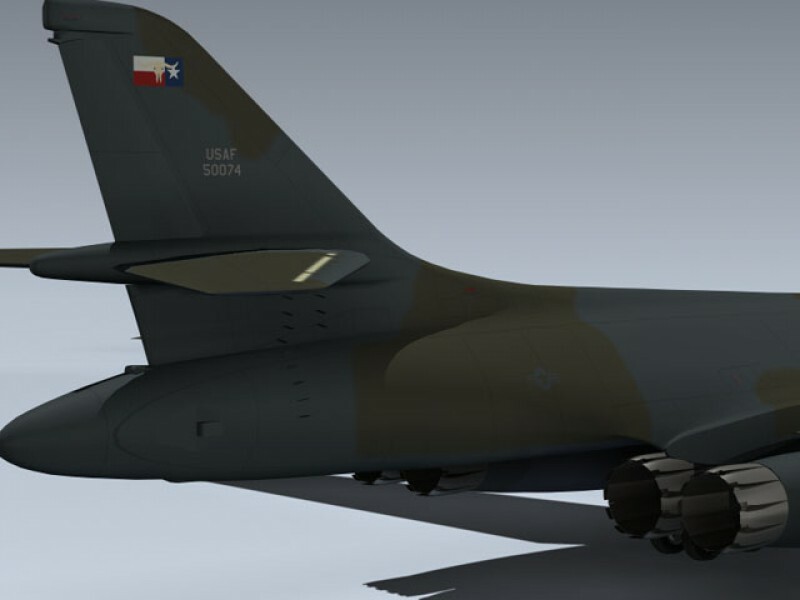 Markings and early SAC tactical paint scheme are historically accurate and represent the USAF 96th Bomb Wing. 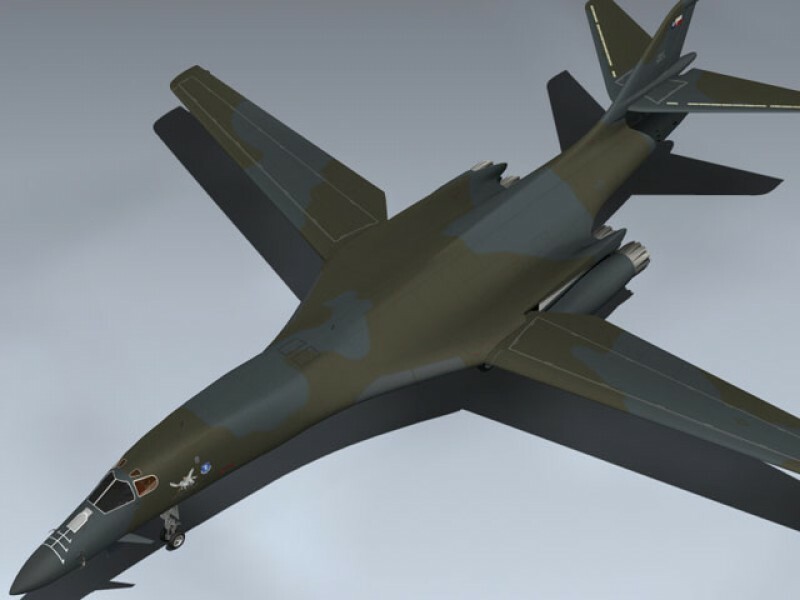 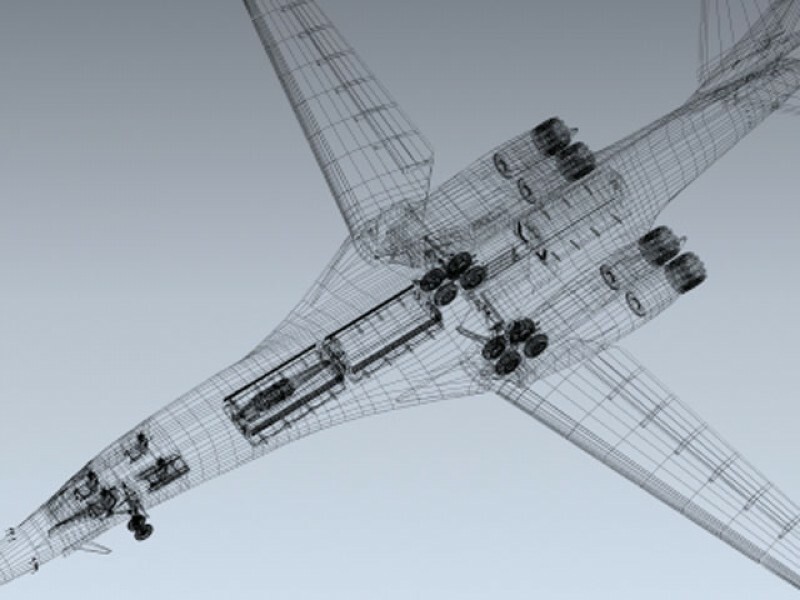 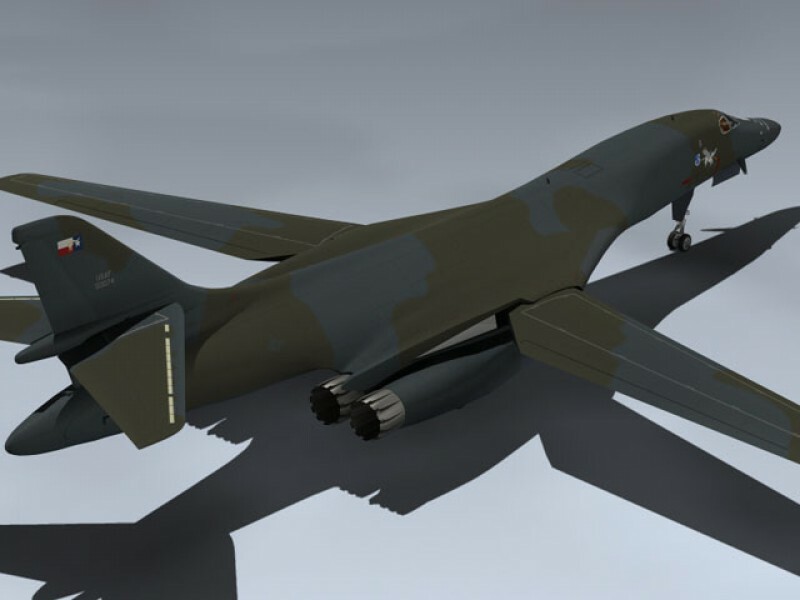 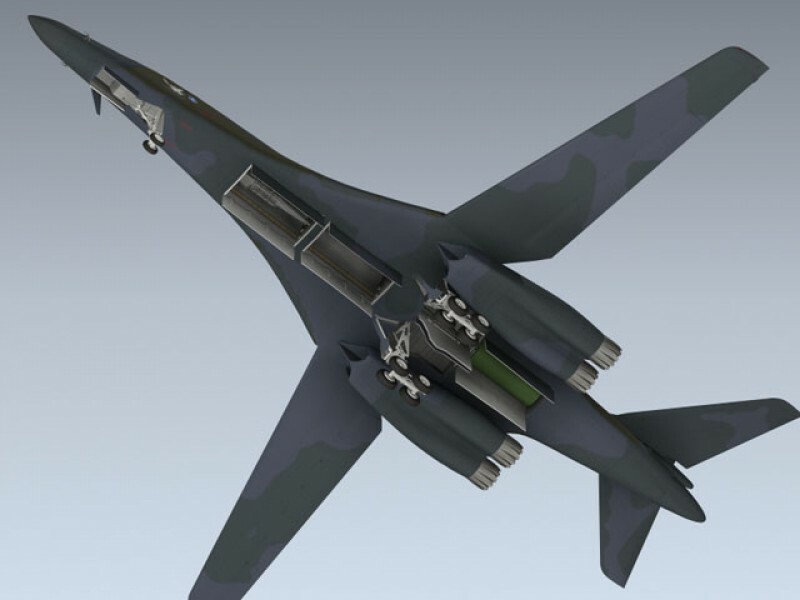 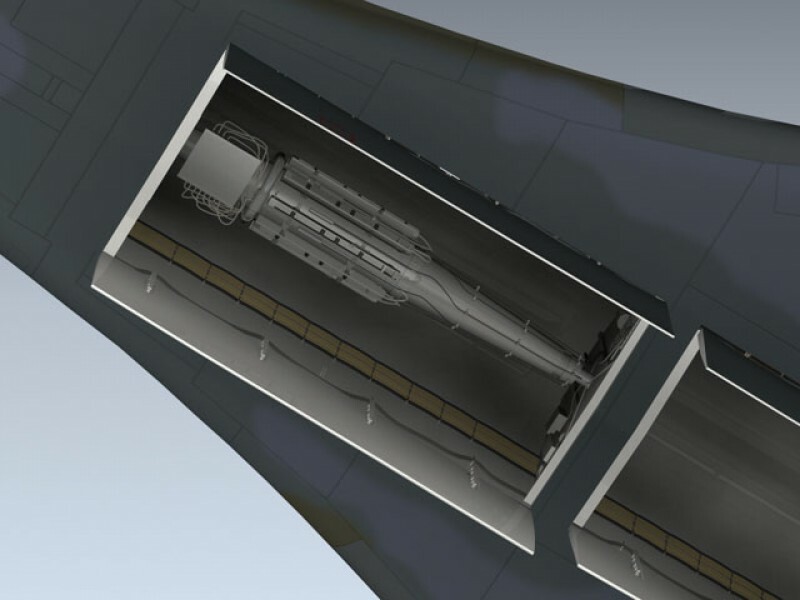 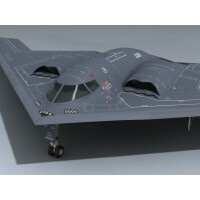 Includes full interior, separate crew hatch and ladder, detailed bomb bays, rotary missile launcher, internal fuel tank, separate flight control surfaces and engine exhaust petals for animating.